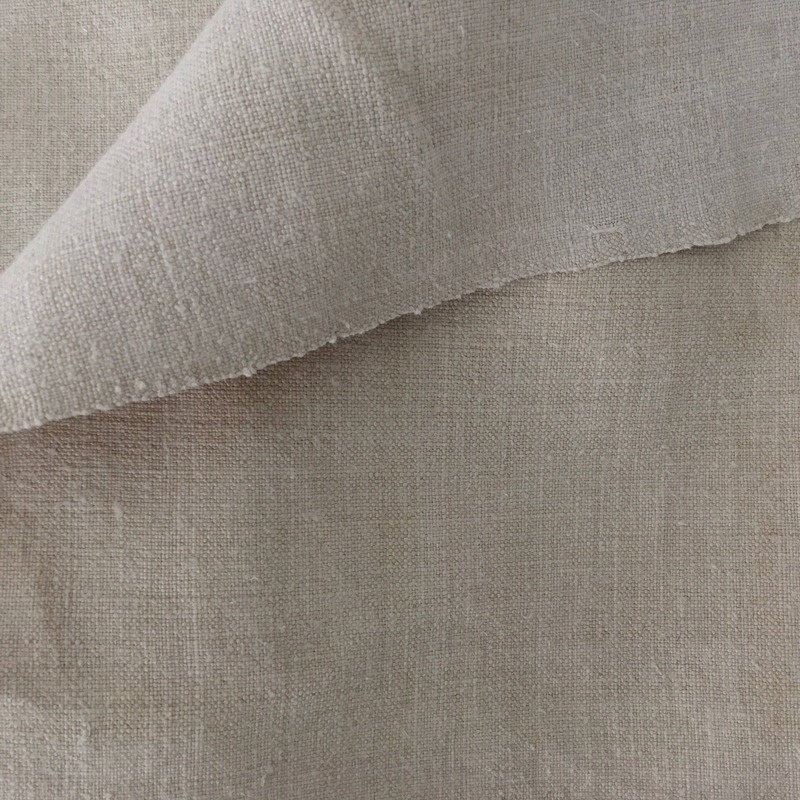 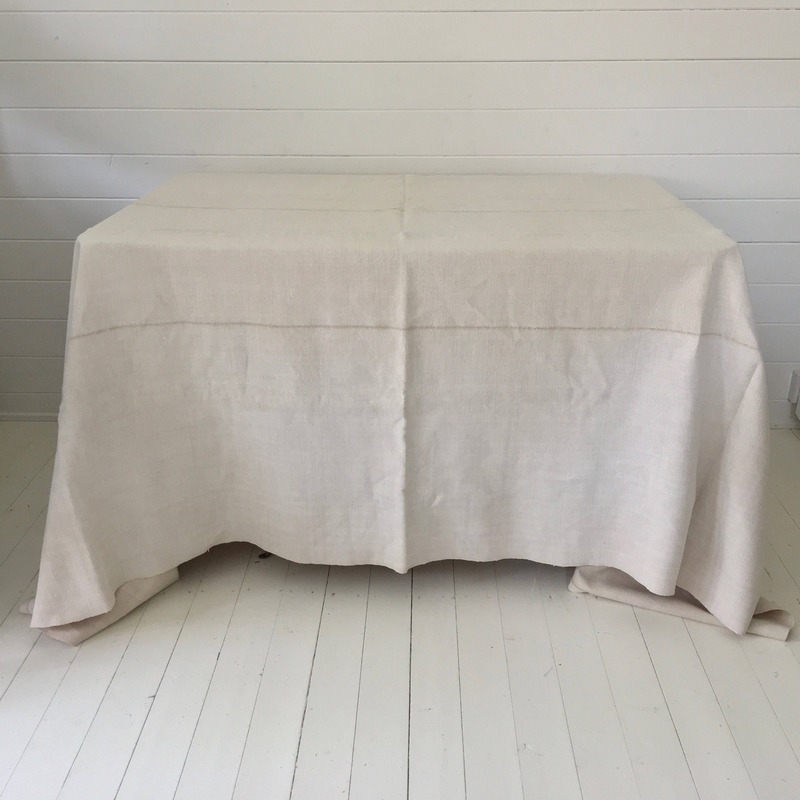 This vintage Hungarian linen tablecloth/sheet has been handspun and homespun pre 1940, it is very durable fabric, with hand stitched seams. 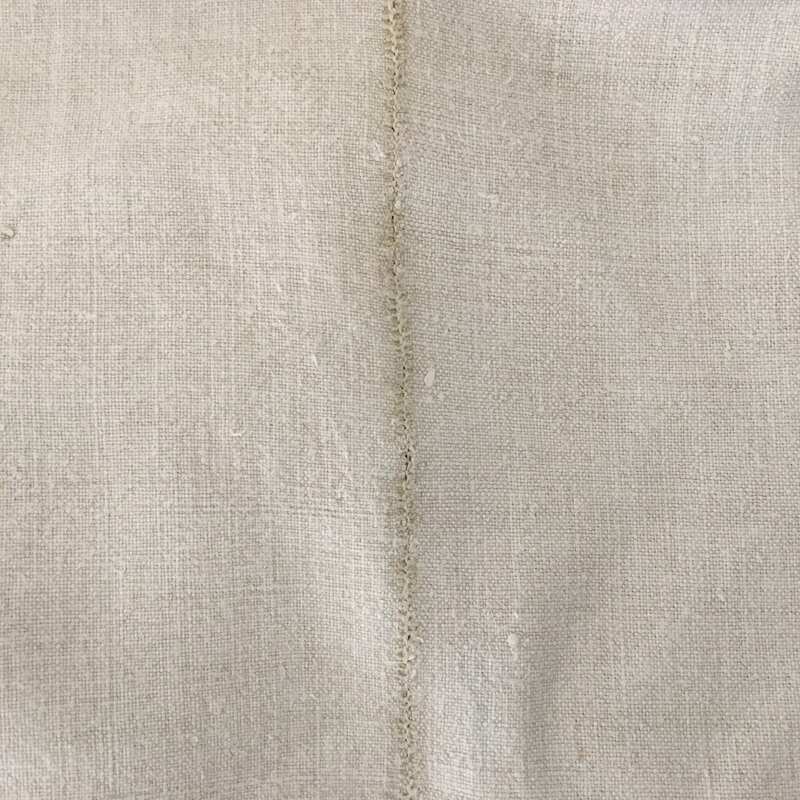 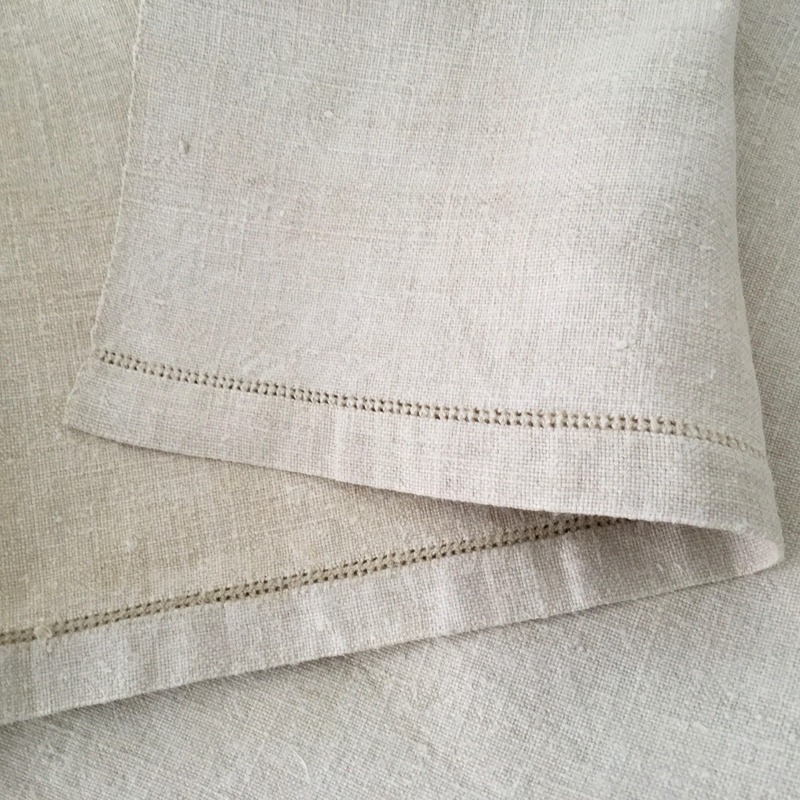 Mid-weight vintage Hungarian linen, this table linen has an open threadwork border. 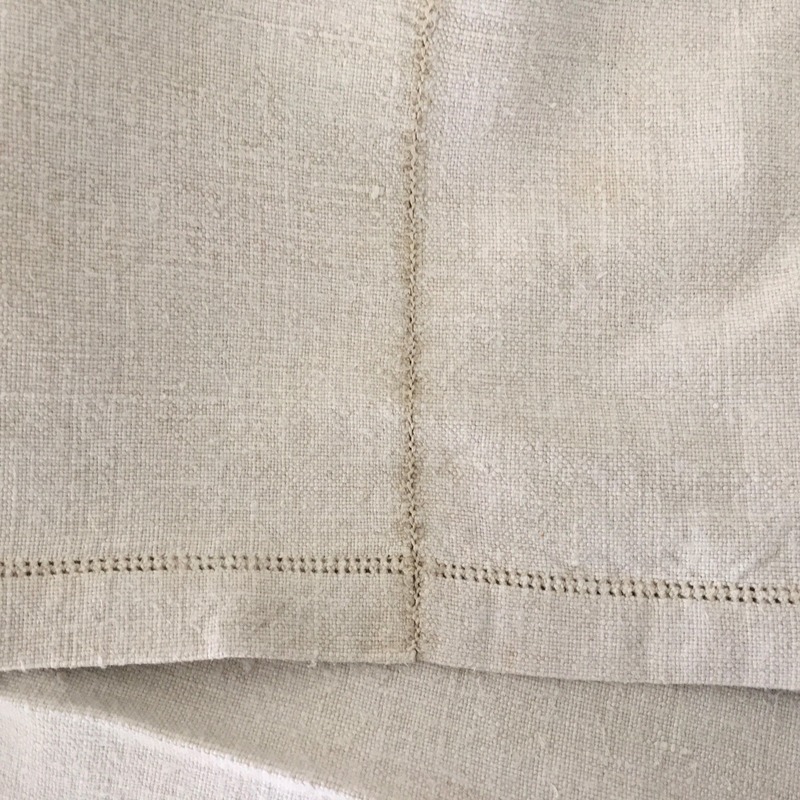 Three panels with hand-stitched centre seam.